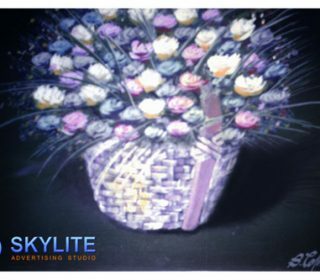 ﻿ About the Founder | Skylite Advertising Studio Co., Inc. 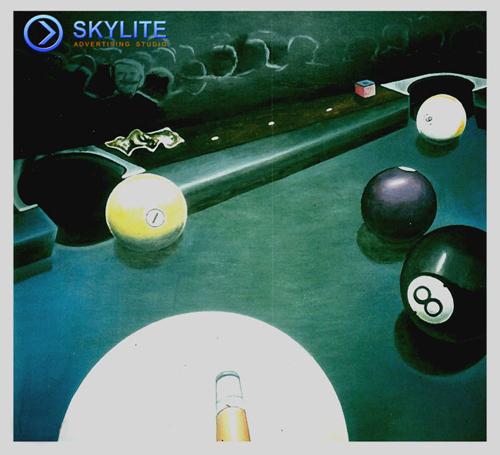 Still confusing? 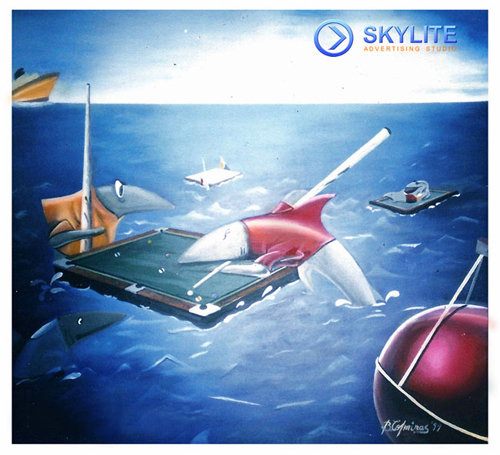 Please don't hesitate to contact our sales department to better assist your needs. 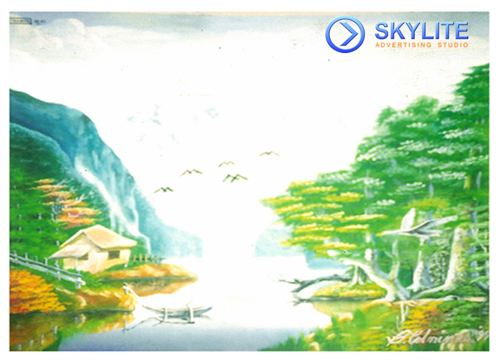 Please call at (02) 5194567. You may also send your inquiries to [email protected]tising.com or visit our contact page for the direction map going to our showroom in Bacoor, Cavite. 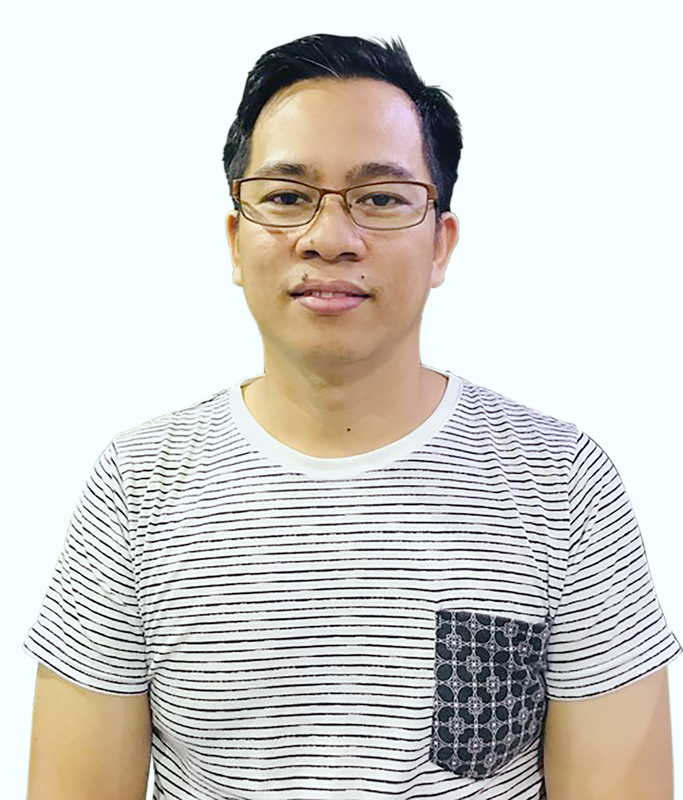 is a Filipino Web Designer & Apps Developer, Motion Graphic Artist, 2D/3D Animator, VFX Compositor and Signage Specialist and Innovator. 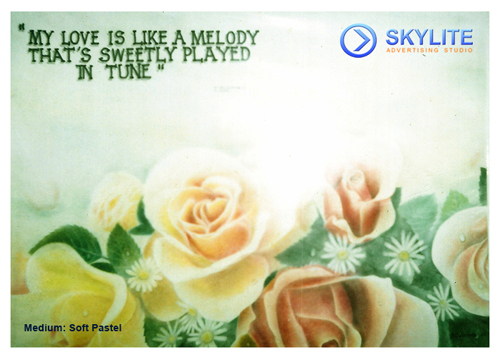 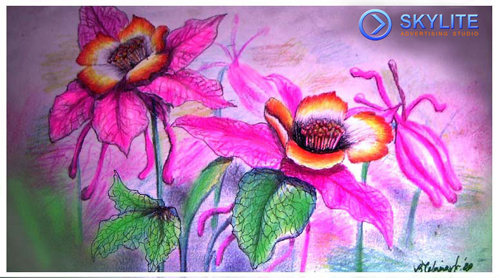 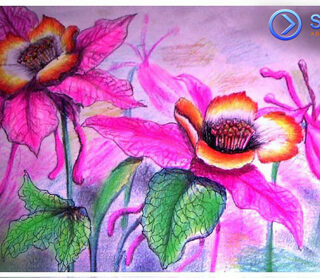 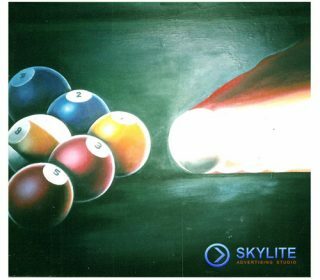 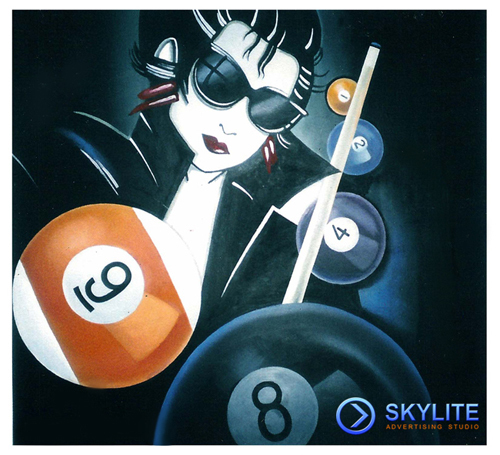 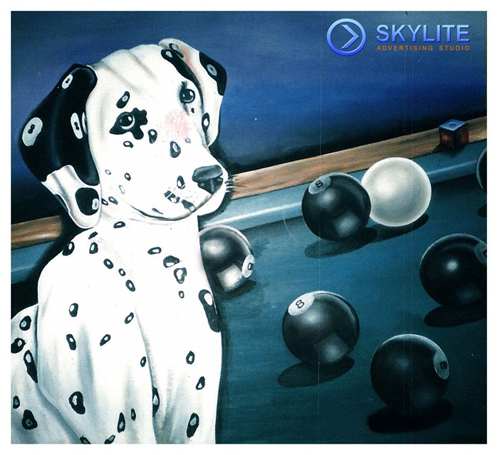 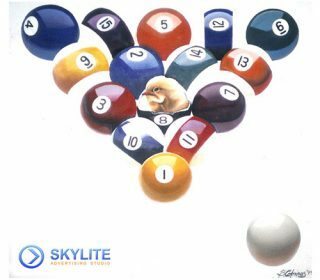 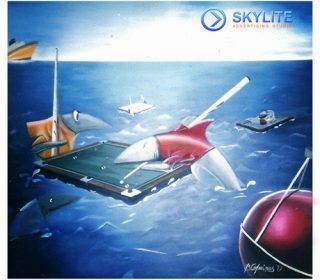 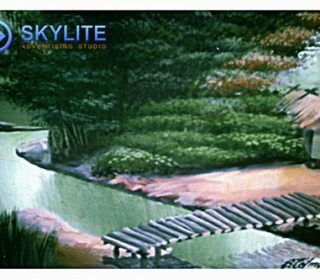 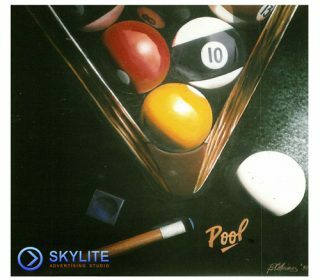 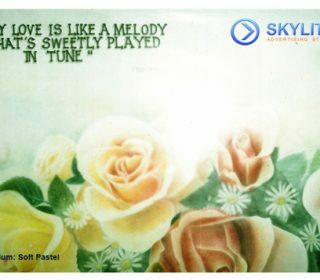 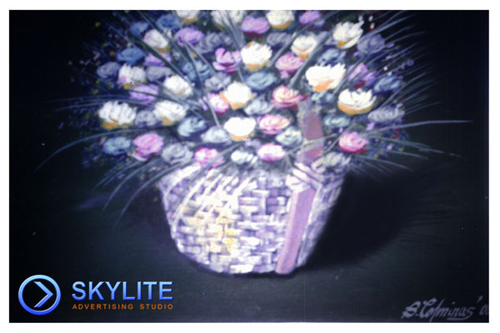 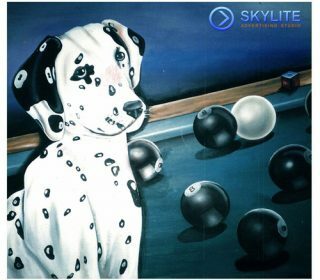 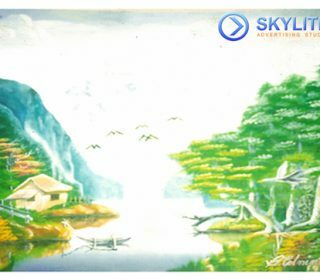 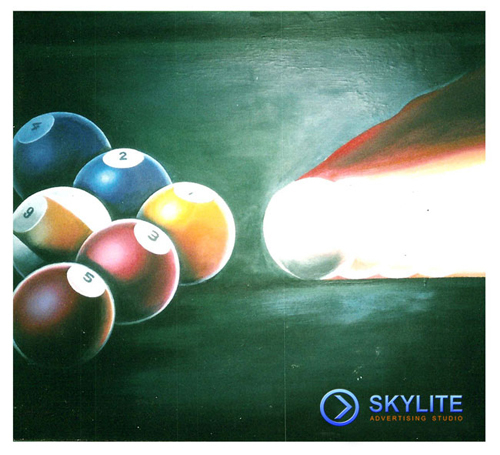 He is the founder, owner of Skylite Advertising Studio Co., Inc.
he can draw a photo-realistic painting and design, to life-sized mural paintings and huge painting projects for companies, celebrities and politicians. And, another special thing about this artist is he can paint using his bare hands. 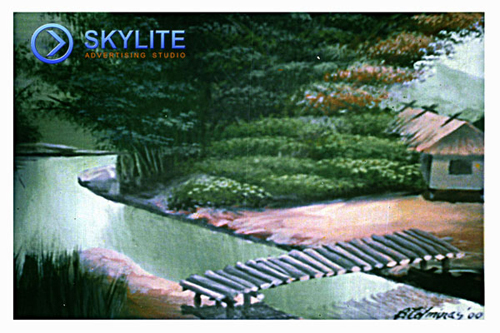 Hands-on for any type of jobs that he was involved and was started in the business with no employee, he did almost everything what you’ll see here on the Skylite Advertising Studio website.